Subscribe to Rotor & Wing International’s E-Letter, the Rotorcraft Collective! 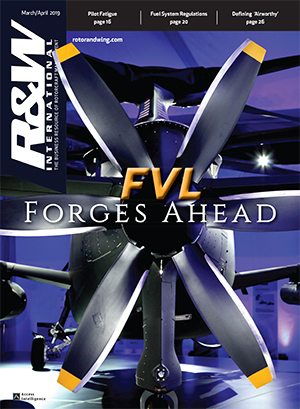 Get the latest news, research, event updates and more from Rotor & Wing International. Subscribing to any one, or all, of our quality publications guarantees you'll receive the content on the subjects that matter most to you, as often as you like and in the format you choose. Become a part of Rotor & Wing International’s 50+ year tradition as the premier business resource of rotorcraft management. 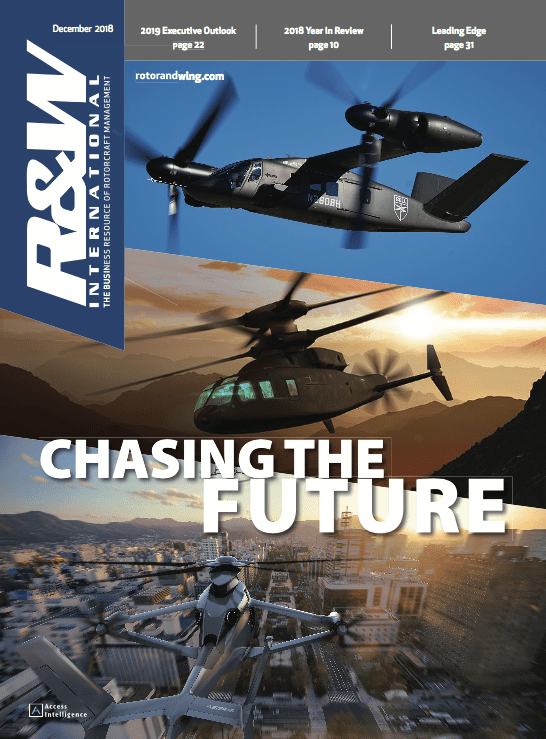 Learn exclusive insights into key business trends of the rotorcraft market from industry leaders, allowing you to position your company for maximum profits. 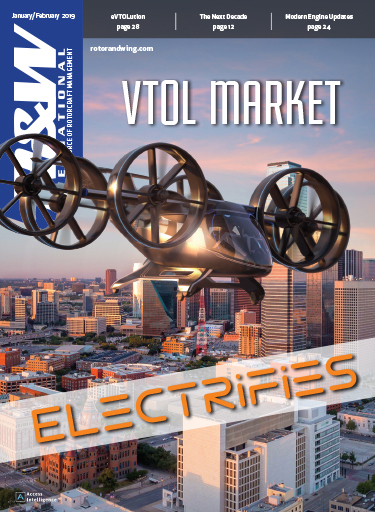 Be the first to hear about the latest technological innovations that will revolutionize how the rotorcraft industry operates. Our free magazine (to qualified subscribers) provides the helicopter industry’s best coverage of military, commercial and public service helicopter operations. 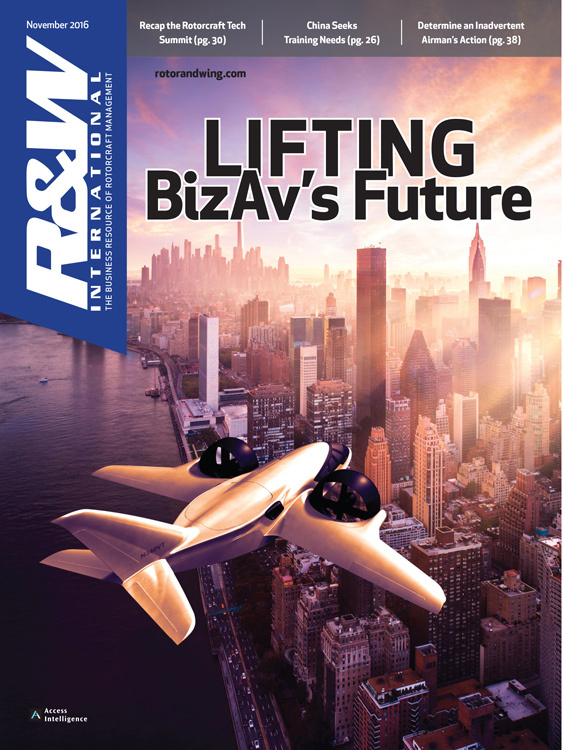 Every issue is packed with valuable information on topics such as: aerodynamics, maintenance, regulatory matters, new aircraft, and new technology.